We send out free fabric samples on a daily basis. We strongly feel that you should be able to see and feel the fabric before making your purchase. Colours and textures can vary from screens to screens its always best to take the swatch into the room of choice and see if your happy with the colour and texture. 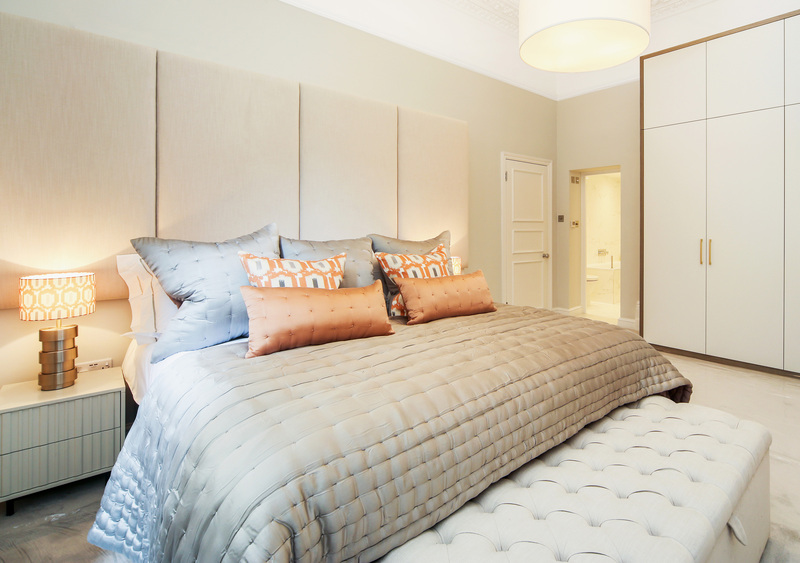 We also suggest holding it to your other bedroom furnishing to help you make the right choice. If you have a particular colour or fabric in mind and can’t find it online please do feel free to send us a email with a picture and we will be more than happy to help assist you find the right fabric for you. 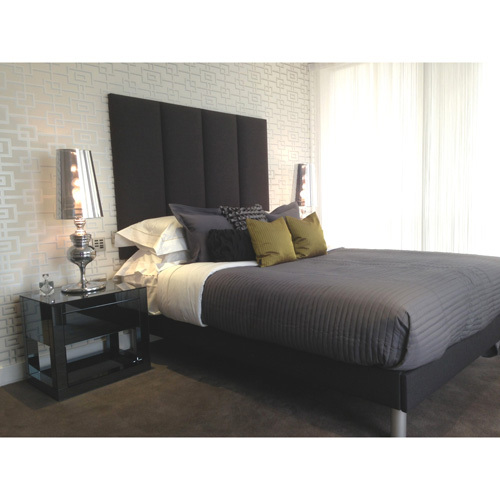 Headboards and beds are a personal thing, we want our customers to find the perfect fabric in the right shade.